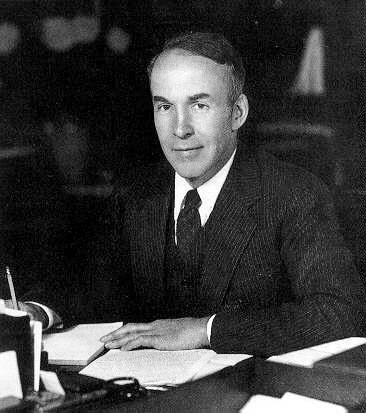 Archibald MacLeish (May 7, 1892 – April 20, 1982) was an American poet and writer who was associated with the modernist school of poetry. MacLeish studied English at Yale University and law at Harvard University. He enlisted in and saw action during the First World War and lived in Paris in the 1920s. On returning to the US, he contributed to Henry Luce's magazine ''Fortune'' from 1929 to 1938. For five years MacLeish was Librarian of Congress, a post he accepted at the urging of President Franklin D. Roosevelt. From 1949 to 1962, MacLeish was Boylston Professor of Rhetoric and Oratory at Harvard University. MacLeish was awarded three Pulitzer Prizes for his work.